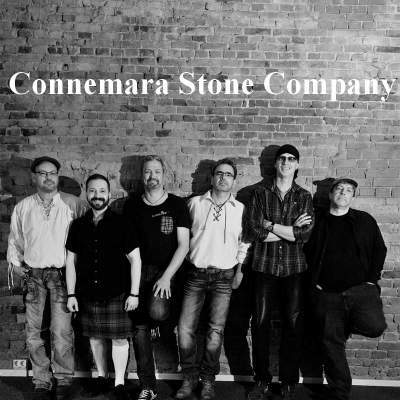 The Connemara Stone Company (CSC) are a Celtic Folk Rock and Folk Rock Band from Germany. They have now been together since 1995. In this period of time they have advanced from a Local Band to a fairly well known Band in the Celtic Folk Rock scene. Their main strength is in their ability to entertain a wider public with their own style of Celtic music in a modern Folk Rock style, appealing to all generations and a audience that are not only folk fans. Their ever increasing fan base comes from all walks of life and various tastes in music.